By day a bank lawyer; by night a writer. 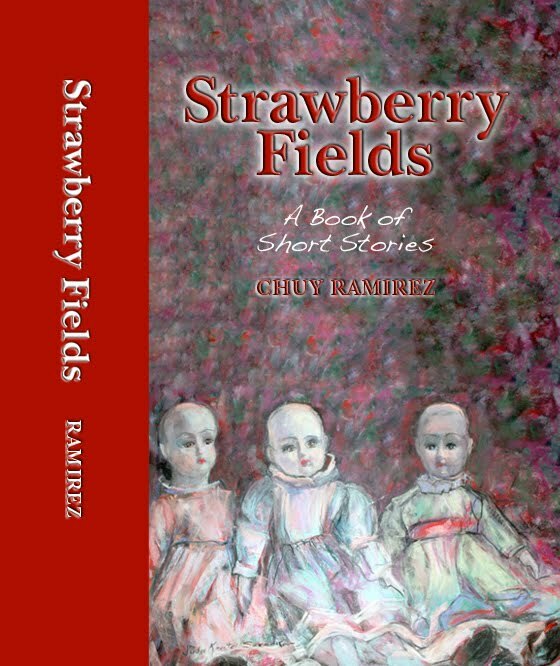 Such is the life of Chuy Ramirez, a lawyer for the Lone Star National Bank in McAllen Texas, who self-published his first book, STRAWBERRY FIELDS: A BOOK OF SHORT STORIES, last year. A native of the Rio Grande Valley, Chuy spent the past 10 years working on his book, which follows three generations of a Mexican family, as they make their way from Northern Mexico to South Texas. Its young protagonist, Joaquin, comes of age in the 1960s. 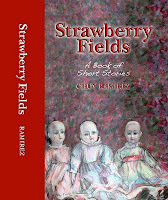 He grows up ashamed of being poor, of working the strawberry fields, and is determine to have a different life. Chuy is currently working on a new novella about a dying woman, who spent time as a child in the Tulelake Concentration Camp during World War II. The book is about the mother-son relationship that develops between the woman and the lawyer drawing up her last will and testament. His creative process combines stream-of-consciousness and writing an outline. He will write or type whenever he can and whatever comes through. Then, he'll outline, redraft, re-outline and redraft again. And, to unleash his creativity, Chuy finds several things work for him -- being at home, being alone, reading or listening to music. Traveling of any kind also allows him to separate himself from his daily work and move into a creative state. His favorite authors include, Carlos Fuentes, Gabriel Garcia Marquez, Charles Dickens, David Frost and Edgar Allen Poe.